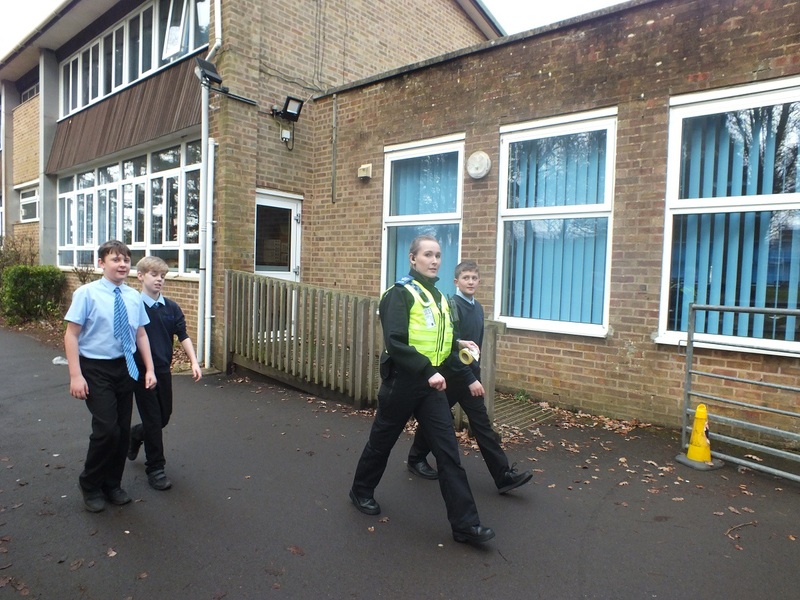 On Friday 25th January, a PC and PCSO from Ferndown Police Station visited FMS to run the daily mile. 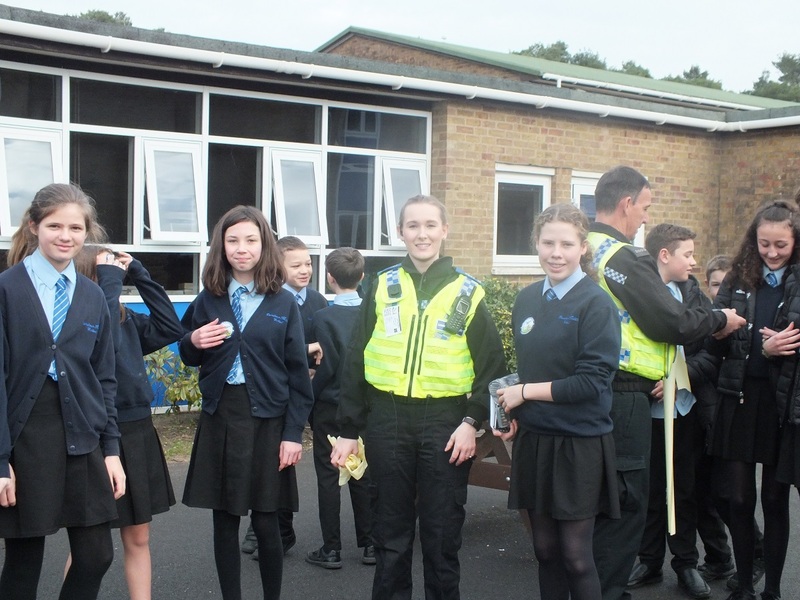 Our guests were keen to meet our wonderful students and took the time to answer questions and give out stickers! 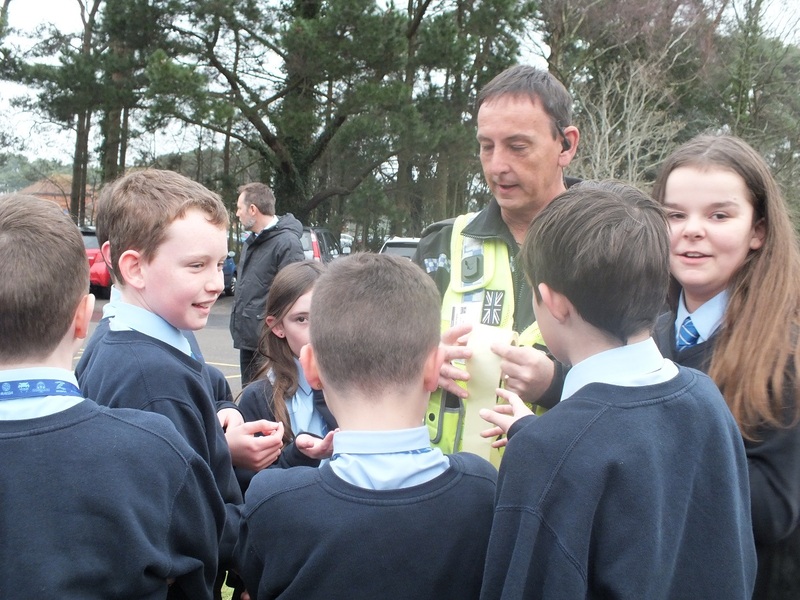 They helped our students to understand the important role that the Police service play in keeping us all safe. 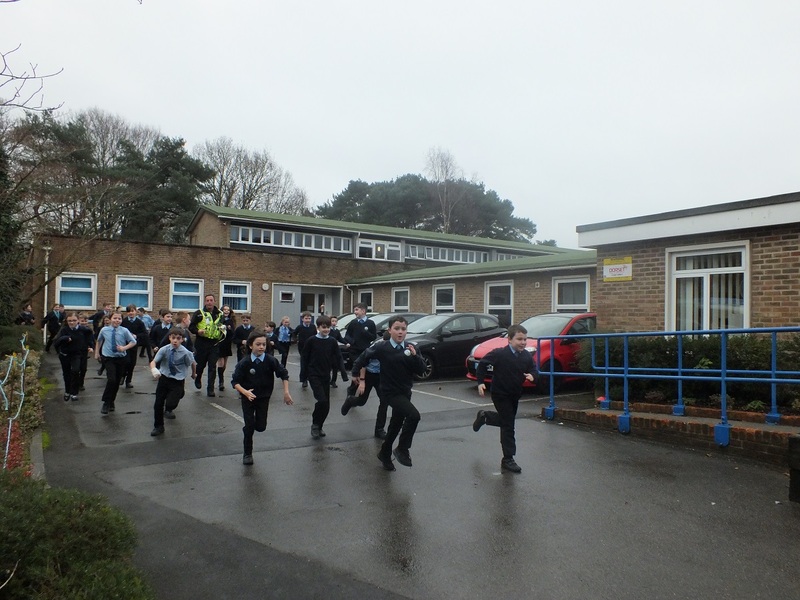 It was a fantastic opportunity for our children to run alongside such prestigious members of the Ferndown Community. We would like to say a huge thank you to our visitors for taking the time out of their busy schedule to come and inspire us all!